There were 562 IIASA publications in 2015, of which 249 were peer-reviewed journal articles, written in collaboration with over 650 coauthors from 160 institutions in 43 countries. 107 H-index This h-index measures the productivity and impact of the 3,063 publications by IIASA authors in the SCOPUS database of peer-reviewed literature. Of these, 107 have been cited more than 107 times. 120 Editorships Numerous IIASA scientists have been appointed to serve as editors or on editorial boards of academic journals. 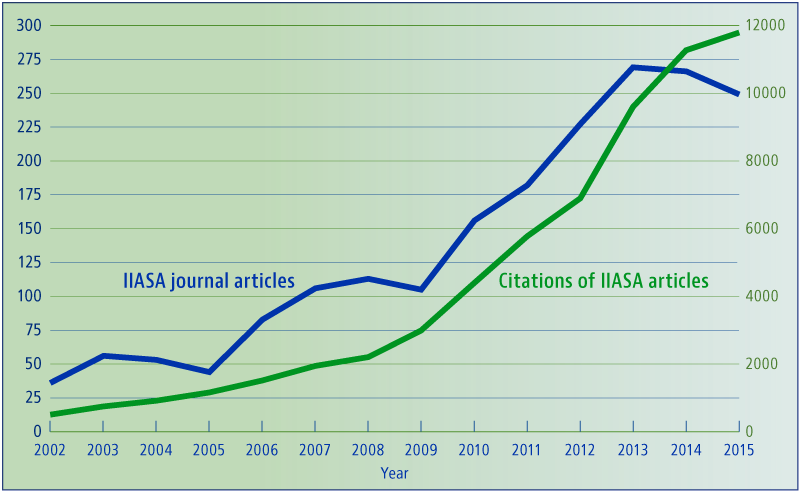 In 2015 IIASA researchers held these positions in over 120 journals including Climate Policy, Journal of Integrated Disaster Risk Management, and Technological Forecasting and Social Change. 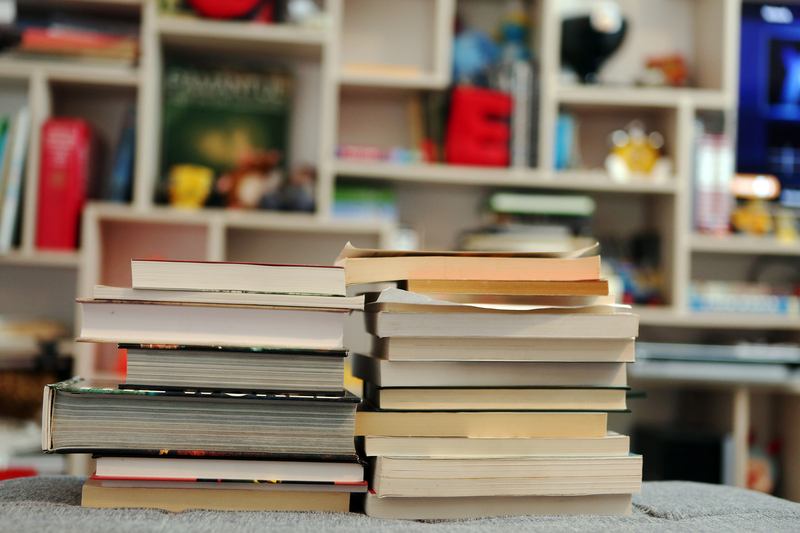 High-quality science publications IIASA researchers publish in a wide range of high-quality peer-reviewed journals, including Nature, Nature Climate Change, Proceedings of the National Academy of Sciences of the United States of America, and Science. Open Access In 2016 IIASA embarked on an Open Access Policy and implemented a new institutional repository. Copies of IIASA publications can be found at pure.iiasa.ac.at.